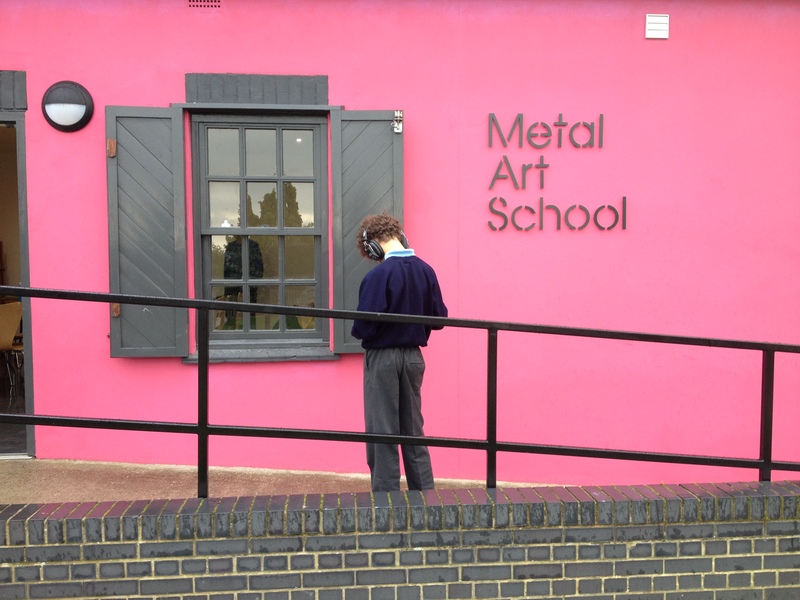 Metal have converted the old stable buildings in Chalkwell Park into a new centre for art and education where a wide range of activity for both young people and adults can take place. Facilities include a traditional art studio alongside a state of the art digital resource. The extra space for Metal in Chalkwell Park means we can extend our already considerable education work with people of all ages from across Southend and the wider region, including our Arts Award classes on Wednesdays, our new TOMA course starting in September 2016 for post-graduate visual artists and a wide range of digital art workshops that are closely linked with our ongoing work with artists to create NetPark the worlds first digital art park. This includes an eighteen month Wellbeing Project in partnership with Southend Borough Council public health team and a related digital arts project working with people with early symptoms of Dementia. Arts Award Courses. Every Wednesday 4pm – 6pm. FREE. Bronze / Silver / Gold – An established, successful range of courses offered to young people for no fee (on application). 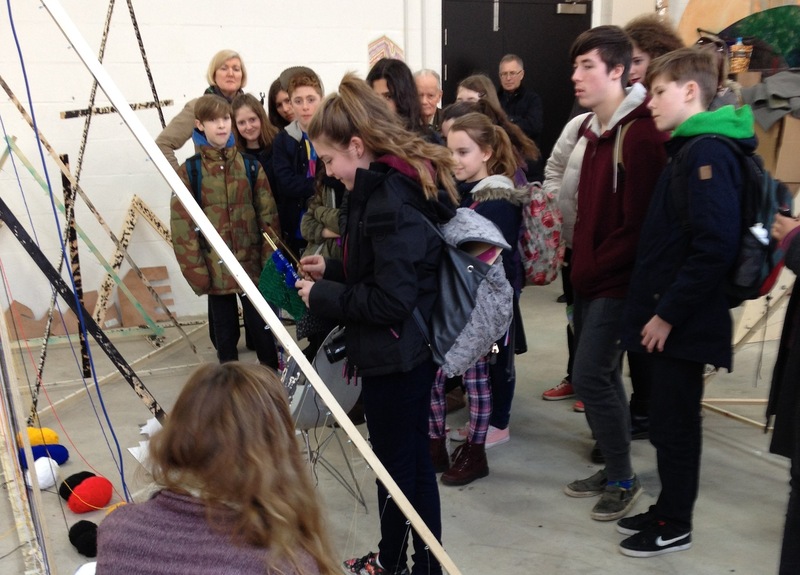 Opportunities to meet contemporary artists and designers, visit galleries and other cultural destinations, explore and develop creative skills and be part of a lively, exciting group. Arts Award – ‘Discover in a Day’. Available for Booking. Price on Application. A creative all day course for youngsters resulting in a nationally accredited award – an exciting introduction to the broad spectrum of the arts. Available to primary schools – an opportunity to have a full-on creative day out at the Metal Art School, or on home turf in school. 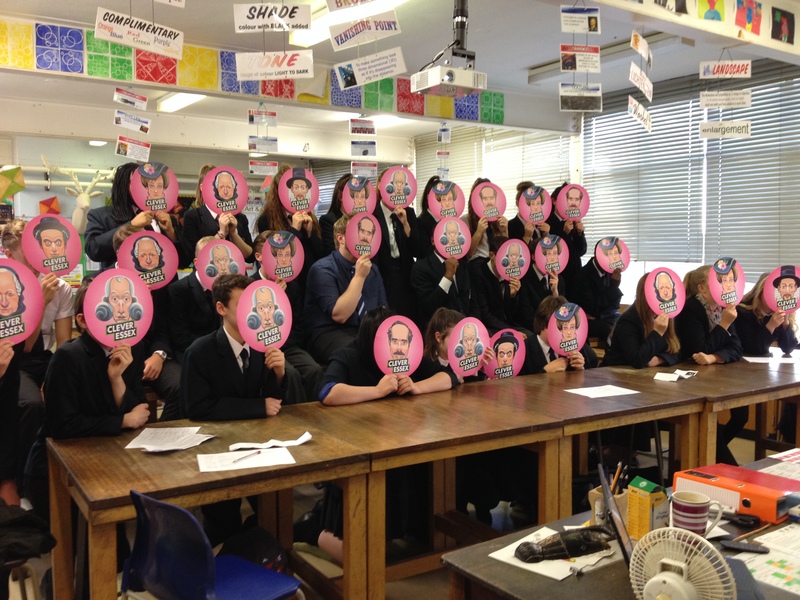 Clever Essex – Balloon Debates. Available for Booking. Or FREE online resources here. Workshops that aim to highlight the ingenuity and inventiveness of Essex women and men throughout the ages, de-bunking the contemporary stereotypes of our county. Further Details. NetPark – Creative Digital Workshops. Available for Booking. Price on Application. A tour of the 10 NetPark artworks can be followed up with an in-studio digital creative workshop – creating self portraits using ProCreate on an iPad. NetPark Wellbeing Project – a wide range of art courses and drop in sessions for those living with a mental health diagnosis and/or dementia. For all current courses – see our What’s On Page. Evening Art Courses. Booking Essential. FEEs apply. For all current courses – see our What’s On Page. Non-judgmental constructive feedback will encourage you to extend your creative skills further. Emotional wellbeing / mental health workshops. FREE. Offering members of the Southend community the opportunity to use NetPark and the Metal Art School in projects that aim to improve mental health and well being. These projects can be a one off experience or a series of sessions introducing and promoting making art, telling stories, photography and/or music in response to the art seen in NetPark. Summer Schools. Booking Essential. FEEs apply. Metal Art School offer creative arts courses in school holidays. These take place on site at the Art School and in other cultural venues such as Beecroft Art Gallery. Some courses include gaining a nationally accredited Arts Award. For all current courses – see our What’s On Page. TOMA (The Other MA) A 12-month alternative art education model, set up by practicing artists; a space for artists to work and develop their practice within a critical framework for postgraduate level designed to fit the everyday lives of contemporary working artists. 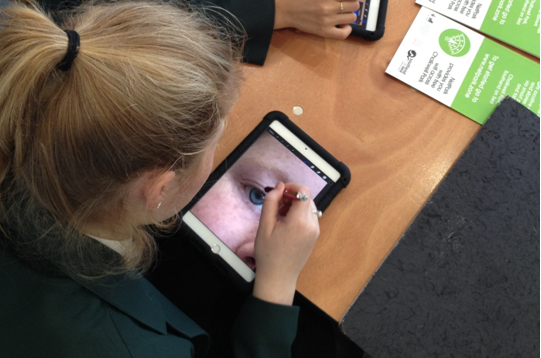 PEP (Pupil Enrichment Programme) – A range of creative arts courses and full day Enrichment Activities for secondary school students designed specifically to enrich and extend arts provision in schools. Please contact chalkwell@metalculture.com if you are interested to find out more. Partnerships – we also have active partnerships with Focal Point Gallery, Chalk Collective and Southend Adult Community College delivering innovative programme from Metal Art School. If you have an idea and are looking for a space, we’d love to hear from you. The National Art & Design Saturday Club – Sorrell Foundation, free to access Saturday art & design workshop sessions for 14-16yrs. The Saturday Club nurtures talent, builds confidence and raises aspirations. It helps young people gain qualifications and gives them an understanding of careers in the creative industries. An average of 30% of Club members progress on to diploma, foundation or undergraduate courses. These young people are the UK’s next creative generation. 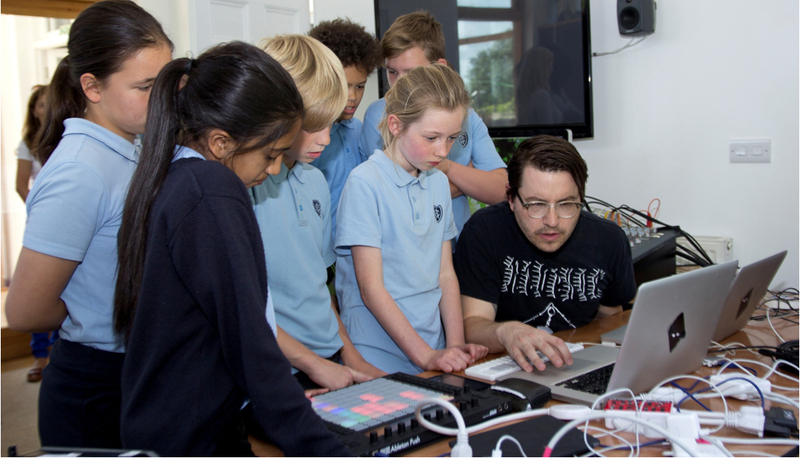 CPD, creative workshops for teachers – Metal CPD events explore ways to address your teaching goals through a mix of hands-on practical work, seminars and discussions. Strategies for raising student ambition while being able to network and share experiences with other local people delivering similar qualifications. For further information about any of the activities listed above, please get in touch on chalkwell@metalculture.com / 01702 470700.